“Learning classical dance is a way to preserve the culture, my aunt once told me. As a small kid, I just followed innocently. I learned dancing tirelessly. 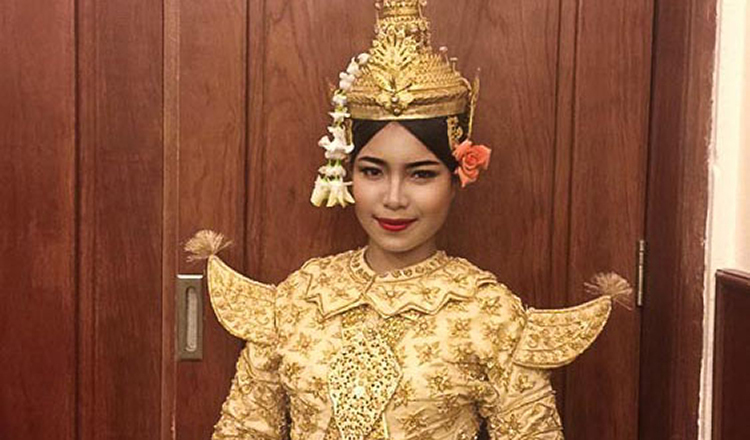 Little did I know that it is slowly changing my life,” said Oeun Sokunthea, a recent Choreographic Arts graduate of the Royal University of Fine Arts. A native of Phnom Penh, Ms Sokunthea found strong motivation and desire to learn and understand the classical dances of Cambodia. She has been learning the art for 16 years now. “After I graduated from high school, I got two scholarships for fine arts. But I chose to study classical dance. I think it was one of the best decisions I have ever made. It was worth it,” said Ms Sokunthea. She studied at the Royal University of Fine Arts. 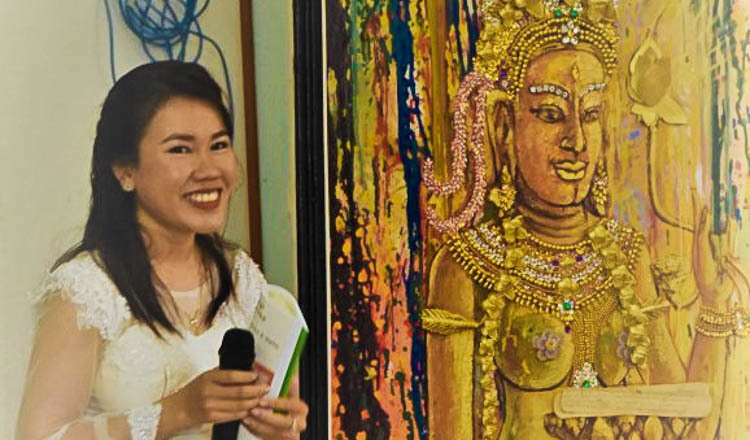 But Ms Sokunthea, 21, knew classroom learning wouldn’t be enough to get a better understanding on the art she has learned to love for over a decade. She joined creative workshops and exposed herself to events that deal on classical dances. She also talked with her professors at school to broaden her knowledge and experiences. On her choreography project, Ms Sokunthea had force herself to understand many things beyond what she was taught. “It’s different in high school and university. Before, I followed my instructors. But at the university, I had to know how compose art works and stories, set up the lighting and stage, and handle the music required in the performance. I also paid for my own expenses,” she added. She also emphasised, “It is physically tiring but I must admit that my desire to pursue classical dance is always burning. I have set my goals. 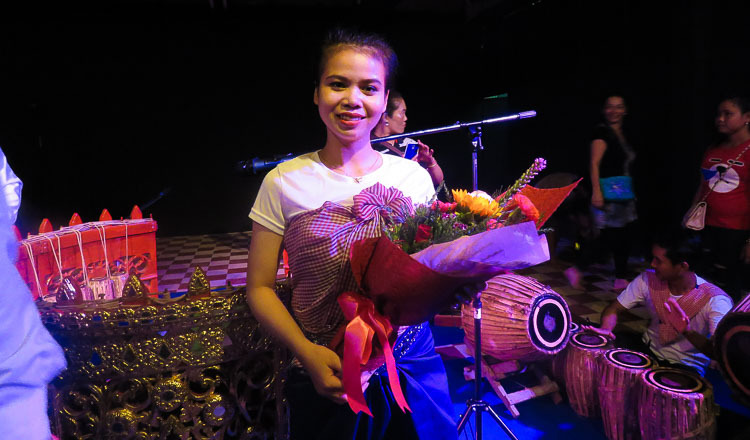 I want to spread this form of dance to Cambodians and to the world, just like what my aunt is doing.” Ms Sokunthea finished her degree in RUFA through the scholarship awarded by the Arn Chorn-Pond Living Arts. 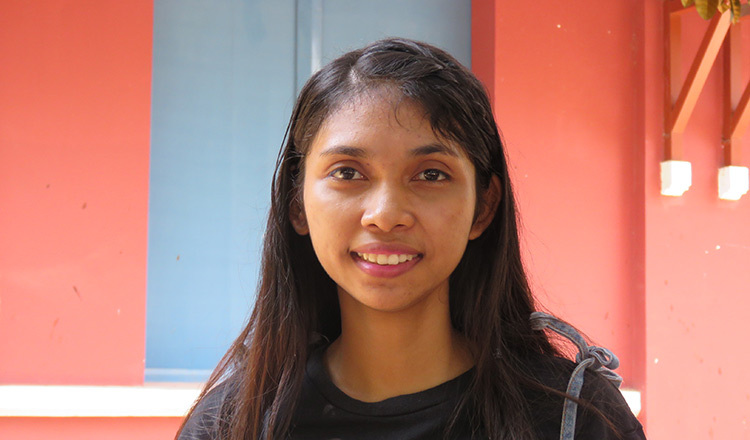 The programme funded her studies during her junior and senior years. 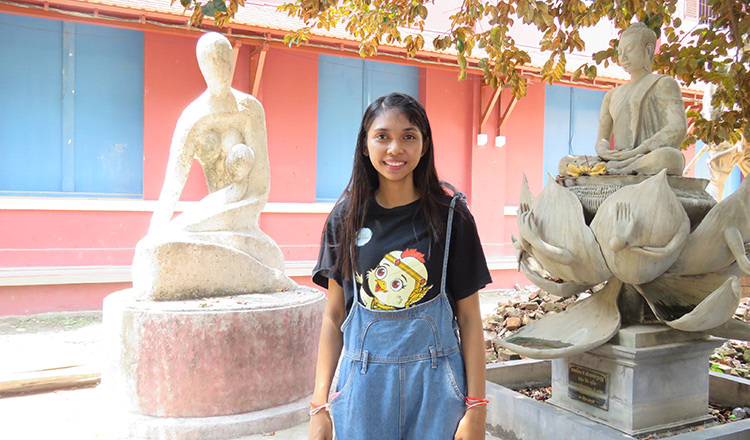 Through her chosen art, Ms Sokunthea also realised that she can get job opportunities in Thailand, Korea and Japan. 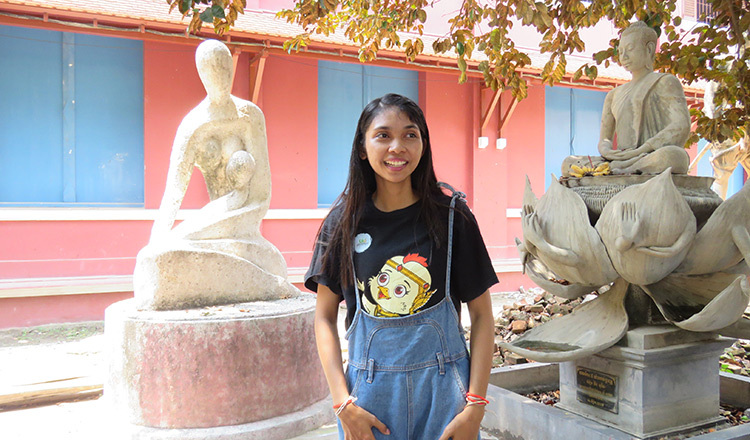 But she feels that Cambodia has somehow lost its interest in classical dance, especially those who are fond of listening to inappropriate songs.